Let me make sure I have this right. Short, bald, over-weight, dark beedy eyes, and a certain scowl on it's face that never seems to go away. 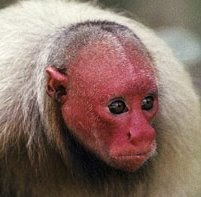 That's the Uakari Monkey? 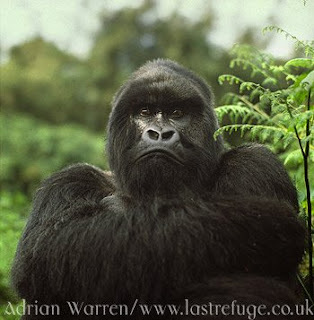 Well, it looks like I've found which branch of the Evolutionary tree I fell from. 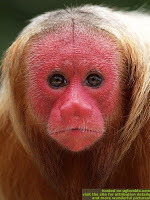 Thanks a lot Mr. Uakari! now that is some blog worthy type stuff!! great work! !